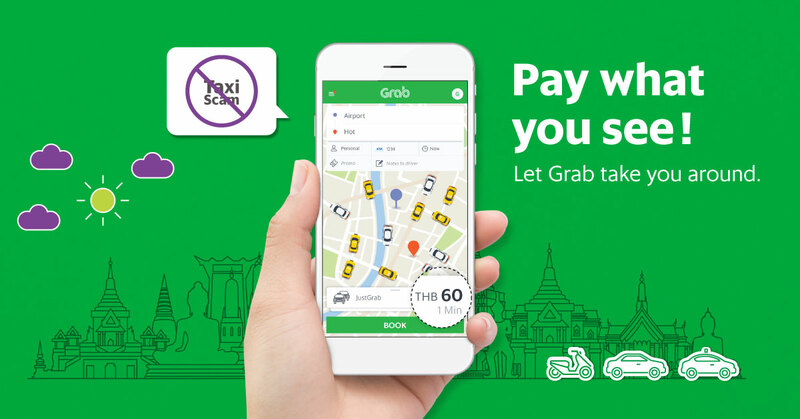 Make your journey in Thailand safer, easier, and more convenient with Grab, the leading car-hailing application in Southeast Asia. 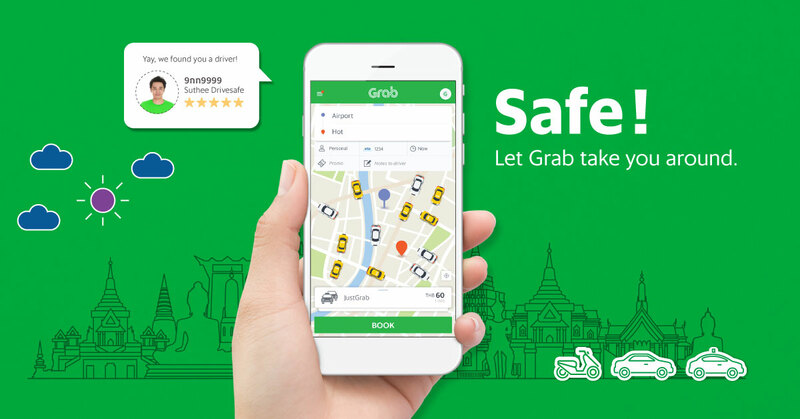 Ride with Grab and be assured to arrive at your destination safely. Our drivers are trained and have gone through criminal background checks. Real-time tracking feature also allows your loved one to know where you are currently heading to. Distance-based fixed fare will be shown for your consideration in-app before booking your ride. No need to worry about scam or price negotiation. 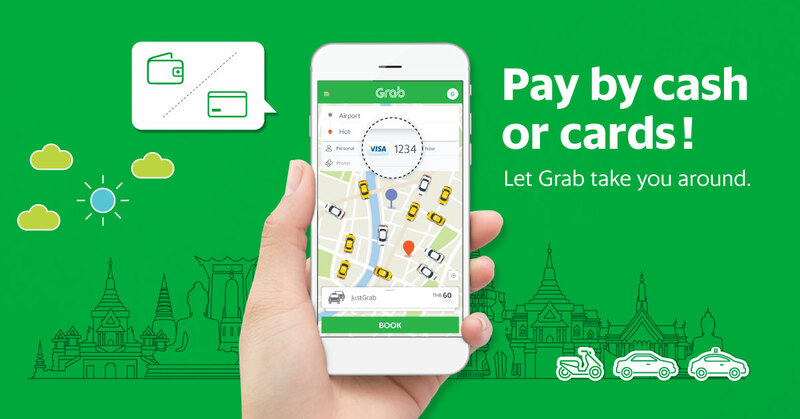 Grab accepts cash, credit/debit card and Alipay via GrabPay. 1. Download Grab app from App Store or Google Play. CLICK HERE! 3. Enter your pick-up and drop-off location. Enter promo code if applicable. 4. 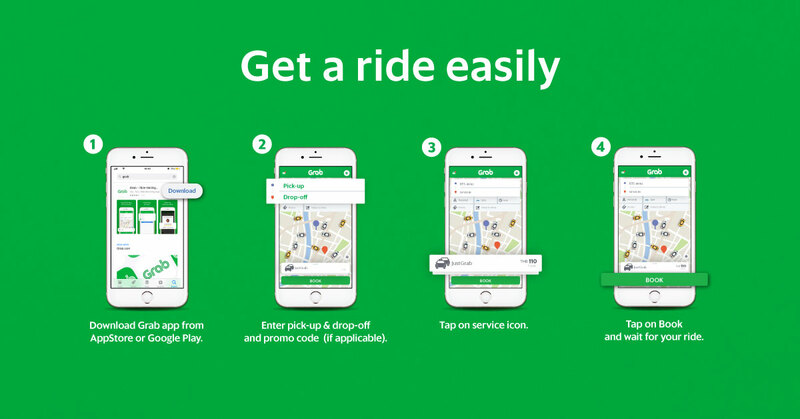 Tap “BOOK” and enjoy your ride.